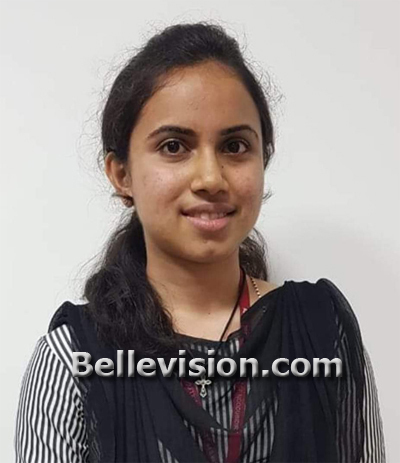 Moodbidri, 15 Apr: Olvita Ancil D’Souza from Alva’s college from here scored 596 out of 600 in commerce section in just announced second PU examination. She is the topper in commerce in the state. Olvita is the daughter of trader Oliver D’Souza and Anitha D’Souza from Kinnigoli. She scored 100 each in accountancy, business studies, basic mathematics and statistics and 98 each in English and Hindi. Swasthik of St Philomena College Puttur scored 594 marks in commerce.